This Tuesday night we are setting up the end of June for success. From this Tuesday through Sunday all Avery bottles will be 20% off! 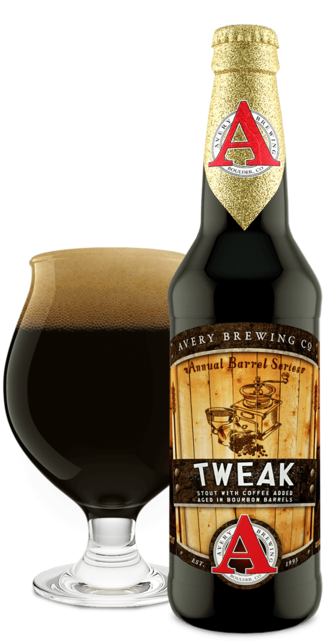 Come in and grab a delicious pour of Avery's Tweak. As usual, you will receive a pint glass to take home with you and enjoy with your purchase.